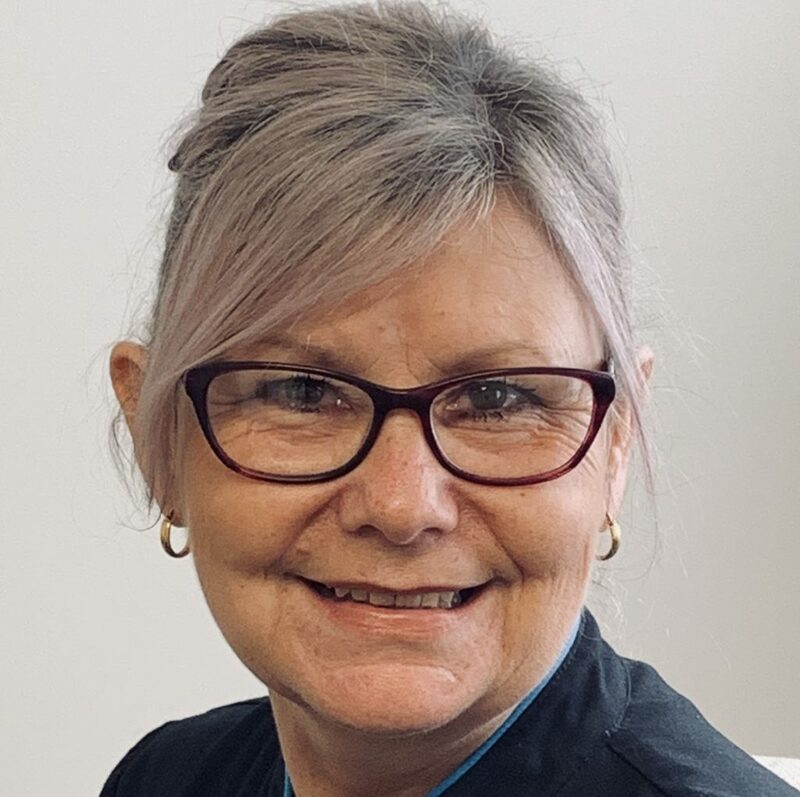 Denise grew up in beautiful Tasmania where she started her career as a midwife. She then successfully completed her Bachelor of Applied Science and obtained her Masters of Nursing with her Major being infertility in 1992. In 1994 Denise was asked to manage a local infertility unit and after 2 years established Launceston’s first IVF unit. 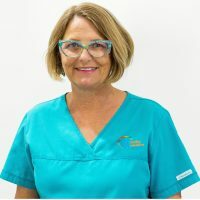 Relocating to the Sunshine Coast in 1999 saw her working as IVF Sunshine Coast’s Nurse Manager for 8 years during which time she established the nursing aspect of IVF Bundaberg along with IVF Bundaberg’s senior nurse Ngaire McRae. 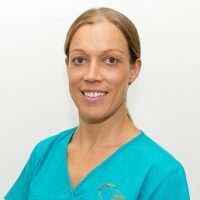 In 2007 Denise left IVF Sunshine Coast when she saw an opportunity to make a difference for her patients and assisted by Drs James Orford, George Bogiatzis and scientists, she then established Fertility Solutions Sunshine Coast. 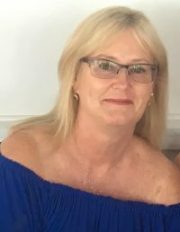 In 2007, Denise was approached to set up Fertility Solutions Bundaberg IVF clinic after the sudden closure of the local IVF unit. 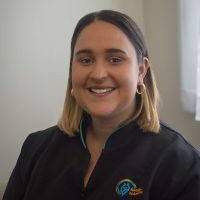 She took on this challenge along with Ngaire McRae, who joined the Fertility Solutions team in 2007 and Fertility Solutions Bundaberg was established in November of that year. Denise regularly travels overseas as an invited guest speaker presenting on various IVF and nurse management topics. 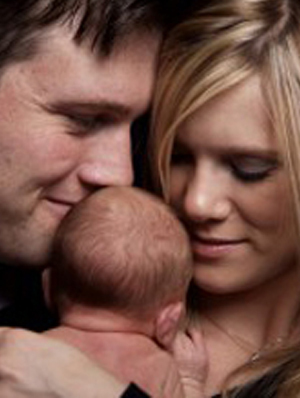 Her in-depth knowledge in fertility care as well as nurse education and training is second to none. 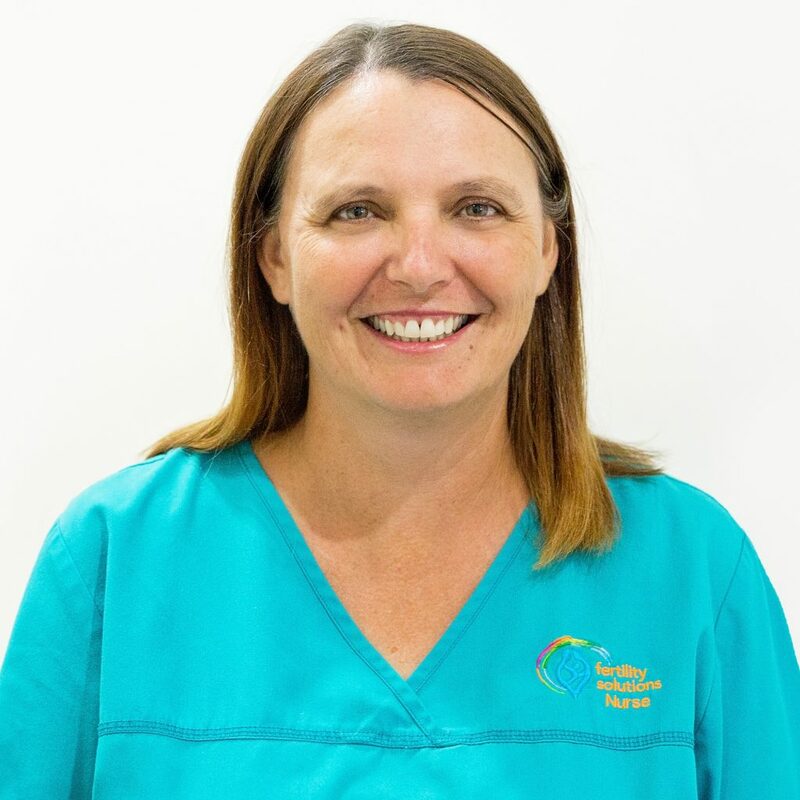 Denise is the most experienced fertility nurse in IVF on the Sunshine Coast and manages both the Sunshine Coast IVF clinic in Buderim and the IVF fertility clinic in Bundaberg. 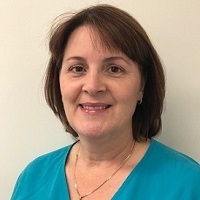 Denise Donati is a co-owner of Fertility Solutions. She is a shareholder and director and has a financial interest in both clinics. 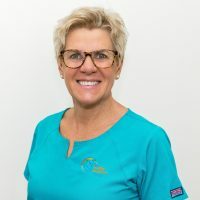 Denise spends majority of the time managing both clinics and training her staff to ensure the quality of care is exceptional and consistent at both clinics. The nursing team consist of seven qualified nurses. Now that you have met our nurses, see what they do by reading A Day in the Life Of A Fertility Nurse.